The stars are in the title: Cunningham and the city he loves. 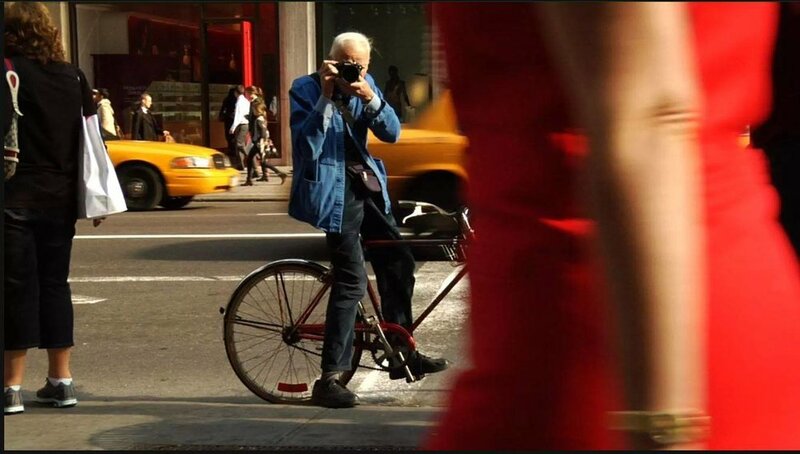 This affectionate documentary celebrates the veteran photographer who, at 84, still works a tough schedule, taking photos on the street of real people wearing real fashion. He demonstrates the vivid, transformative power of the still image. Remarkably, he takes pictures on film and takes them in to be digitally scanned. It all delays the production schedule mightily, but he gets such great results. He lived until recently in bohemian chaos in one of the "artist apartments" in Carnegie Hall, and cares nothing for money or vanity. That's real class.